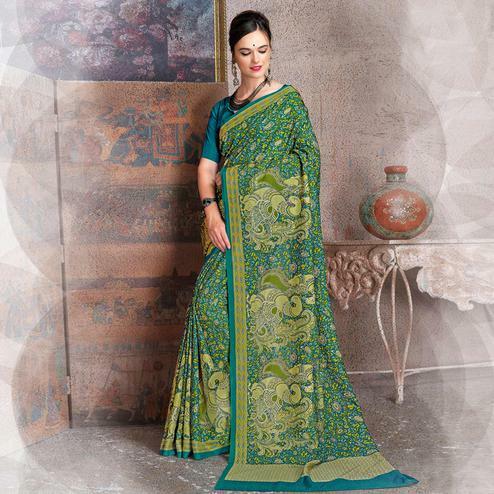 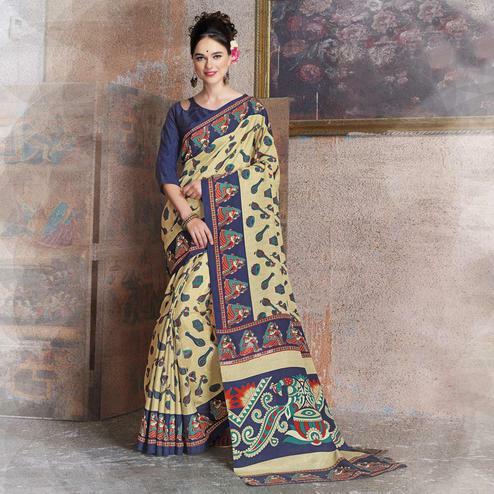 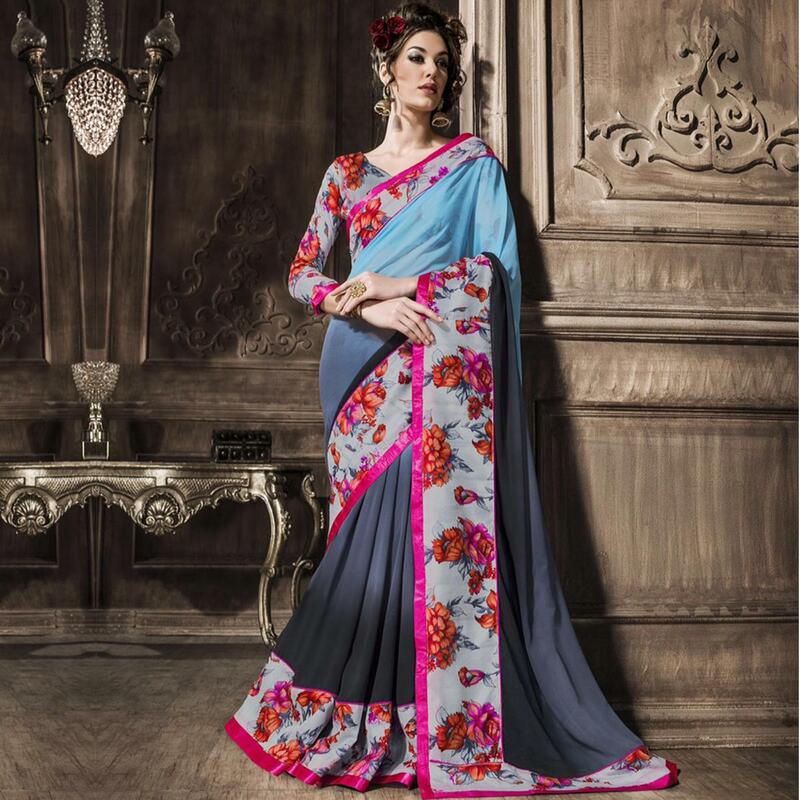 Give a glamorous touch to your personality with a blend of charming hues in this shaded blue - grey saree finely beautified with floral work on the border. 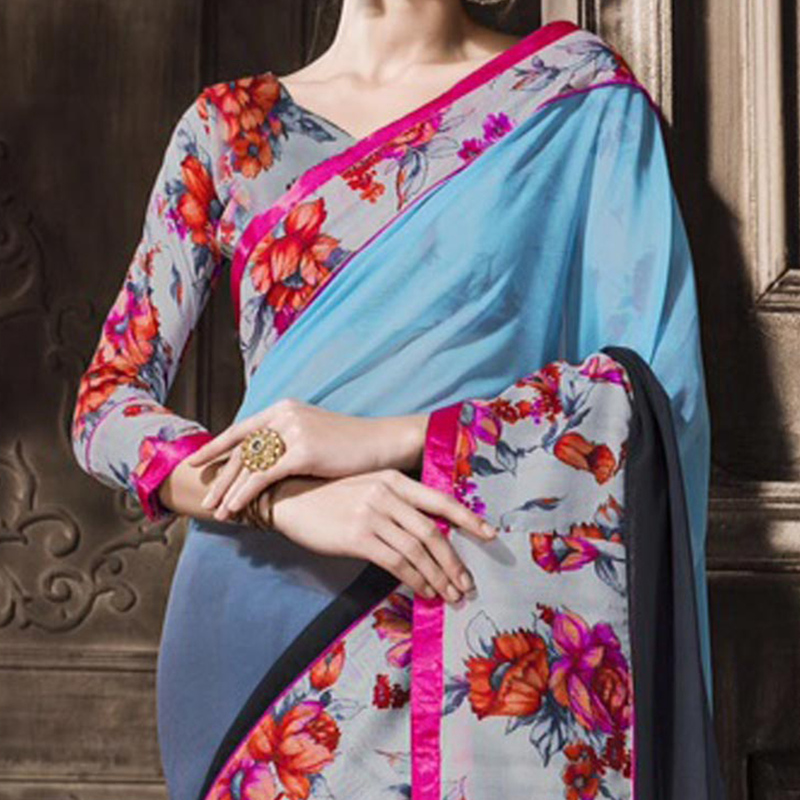 The pink colored lace work over the attire adds to the look. 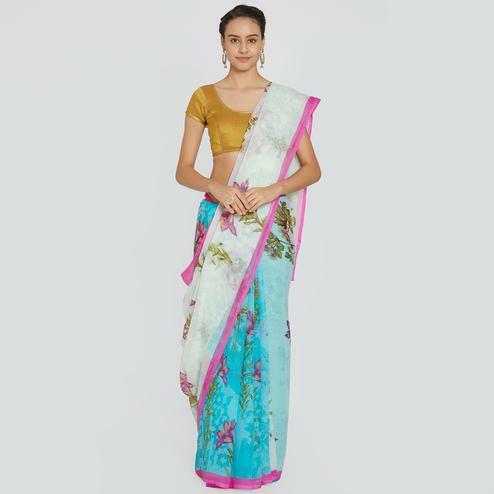 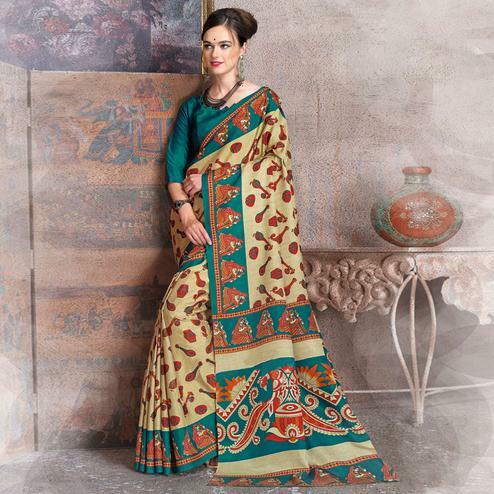 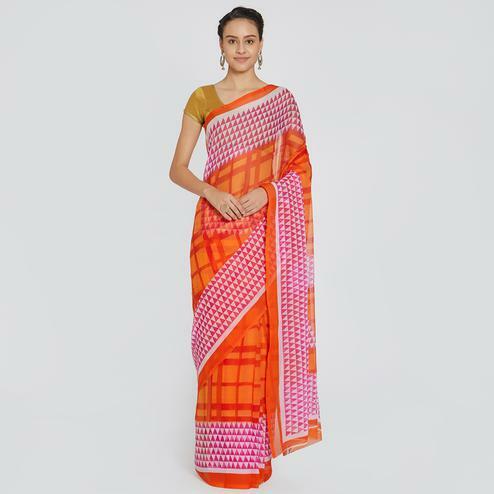 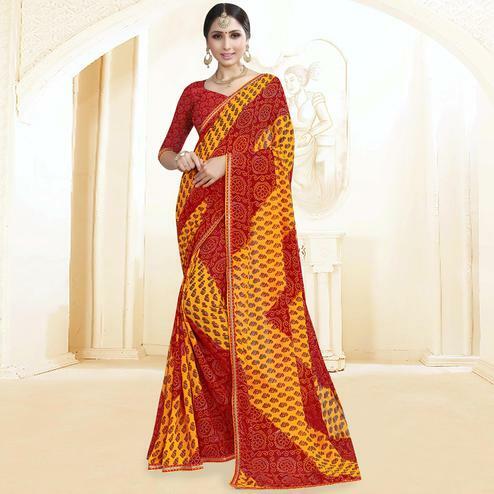 Saree comes along with an unstitched printed blouse as shown. 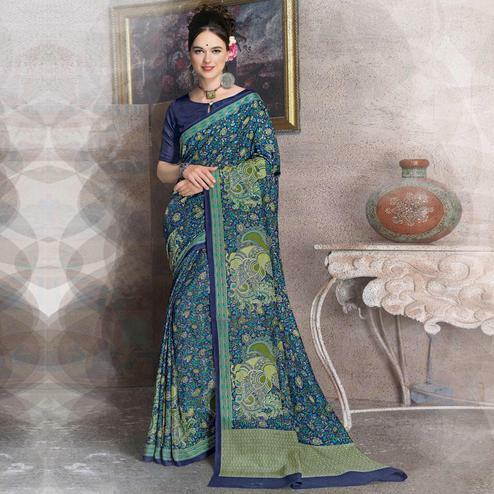 Ideal for casual outing & social gathering.